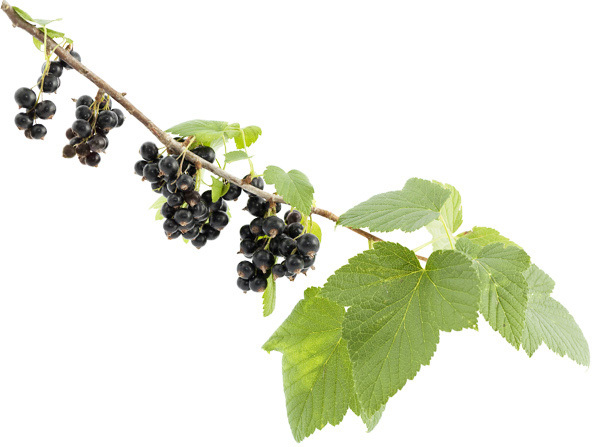 New Zealand Blackcurrants after Gold in the UK | Blackcurrants New Zealand Inc. The UK is experiencing an explosion of interest in New Zealand blackcurrants from elite athletes, sports teams, fitness fanatics, lifestyle experts and the media. What’s behind this interest in a fruit that has been a part of New Zealand’s natural remedies landscape for a century? UK universities including the Universities of Chichester, Northumbria and Liverpool are working with New Zealand blackcurrant brand CurraNZ to unlock the benefits that only New Zealand blackcurrants can deliver. They have identified the power of New Zealand blackcurrants to shorten exercise recovery times, boost performance and burn 27% more fat while exercising. Driving the adoption of New Zealand blackcurrants as an enhancement to training and busy lives is Kiwi expat Fleur Cushman and her English business partner Nicki Bundock through their business CurraNZ. 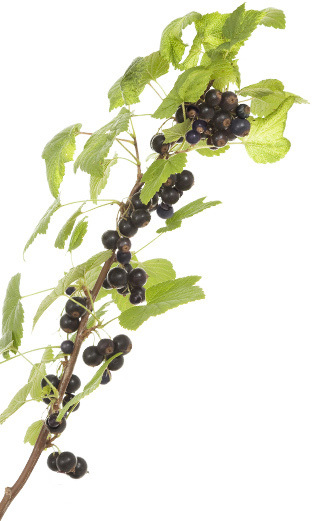 Fleur was introduced to blackcurrants by her father, natural supplement pioneer, the late Mike Cushman. Recently CurraNZ brought together a team of experts who have been trialling blackcurrants in high performance environments and are putting their support behind the proven benefits of New Zealand blackcurrants. The panel included Dr. Nathan Lewis, lead scientist and performance nutritionist at the English Institute of Sport, Hannah Sheridan, nutritionist for the Tottenham Hotspur Football Club, sports physio and health and wellness influencer Lilly Sabri and wellness media entrepreneur Lauren Armes. 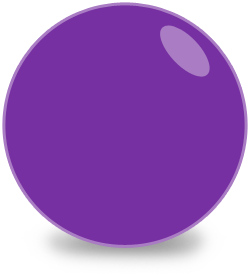 Mainstream media is now starting to pick up on the New Zealand blackcurrant story across all aspects of life. Radio New Zealand highlighted the adoption of blackcurrants for high performance Olympic athletes in NZ and the UK. UK Men’s Running magazine has had repeat features Over 50 lifestyle community Our Place has focussed on the quality of life benefits and lifestyle publications such as Fabulous Magazine in The Sun, New and Heat have all recently highlighted the benefits of New Zealand Blackcurrants in the life of CurraNZ health and wellness ambassador Vogue Williams. Click here for more about the benefits of New Zealand blackcurrants and here to find out more about CurraNZ. Share "New Zealand Blackcurrants after Gold in the UK"
Arepa founder, Angus Brown talks to Simon Pound at The Spinoff about how, amongst other things, New Zealand Blackcurrants are such an important component of building a natural drink to support cognitive function, brain health and what are nootropics are and psychopharmacology.